Insider Report: Big, Migrating Bucketmouths Await Txtt Anglers At Toledo Bend This Weekend! MANY, La. 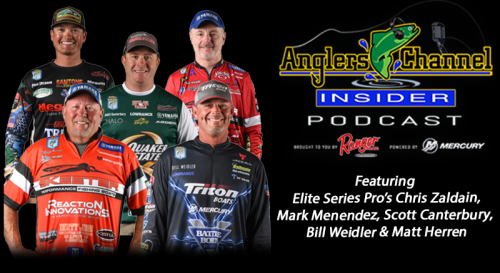 – After a record 350-boat field at the 2016 season opener on Sam Rayburn, the Texas Team Trail, presented by Cabela’s, heads to Toledo Bend for stop No. 2. 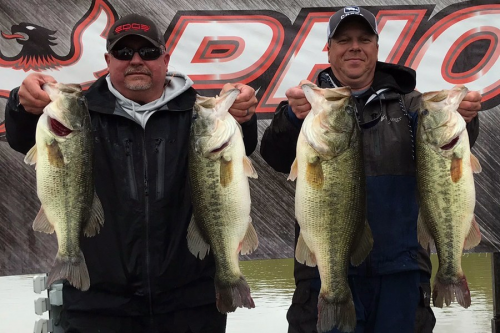 While the catch at Rayburn was impressive, the bass fishing is expected to be even better at Toledo Bend as the largemouths continue their annual migration towards shallow water. Toledo Bend, a 185,000- acre Sabine River reservoir, was once known as simply a good numbers lake. Thanks to the stocking of Florida-strain largemouths, it’s now considered one of the best fisheries in the country with double-digit bass being caught regularly. To claim the lucrative boat-motor package, the winning team will need some serious weight. 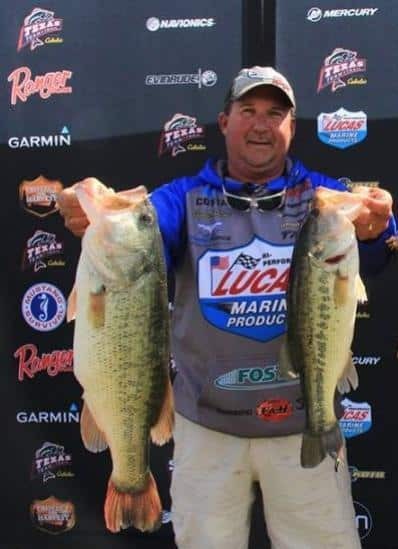 Ranger-Mercury-Lucas Oil pro Stephen Johnston guides regularly on Toledo Bend and is fresh off a 10th-place finish at Sam Rayburn. 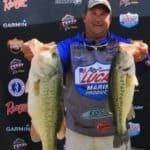 While he loves Rayburn, he said there is no doubt that Toledo Bend is presently the premier bass fishery in the state of Texas. Lucas Oil Pro Stephen Johnston expects it will take at least 30 pounds to win at Toledo Bend. The lake is presently the premier bass fishery in the state of Texas. On January 19, Johnston hooked up with one of those Florida-strain giants. His fish weighed a whopping 12.2 pounds and at the time was the biggest bass of the year on Toledo Bend. But on Feb. 2, Louisiana angler Louis Slaughter Sr. caught a 13.15-pound monster. Johnston said the water level remains high and water temperatures remain in the mid-50s. Come tournament time, that all could change as a full moon, combined with warmer, sunny weather, could trigger the first wave of spawning bass. Johnston typically likes to key on offshore staging areas this time of year. But even he concedes the tournament will likely be won in skinny water. ChatterBaits, spinnerbaits and squarebill crankbaits will get plenty of use by the teams fishing shallow. Carolina-rigged creature baits, like the Zoom Brush Hog Johnston used to catch his 12-pounder, will be popular offshore. Teams will take off at safe light from Cypress Bend Park, located at 3462 Cypress Bend Rd. in Many, La. The weigh-in will also take place at the park, beginning at 3 p.m. 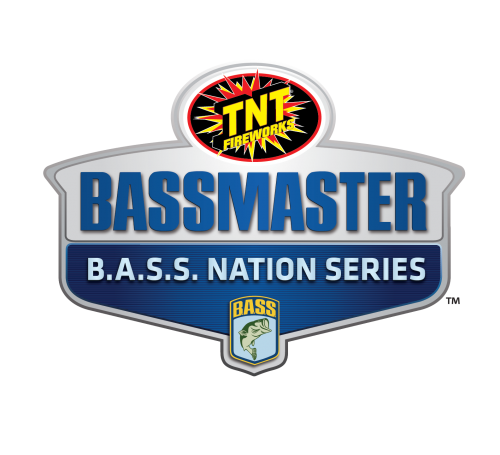 Registration is ongoing for the Toledo Bend event and can be taken over the phone at 210-788-4143 or online by visitingwww.texasteamtrail.com/tournaments/register/. For more information on rules and tournament payouts, visit www.texasteamtrail.com.